Happy Holidays from the Pixel-Dan.com Family! 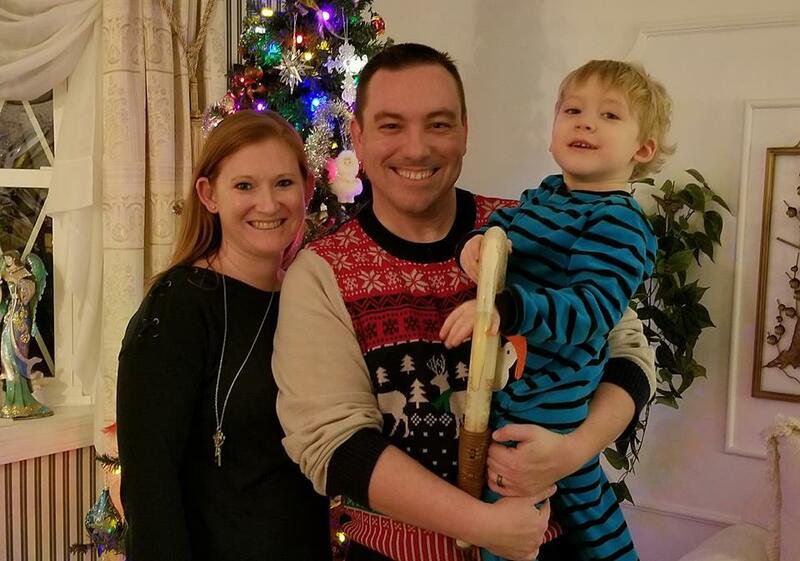 From my family to yours, wishing you all a Merry Christmas and Happy Holidays! Hope you all have had a great time this season. Thank you all from the bottom of my heart for all of the love and support you have shown. You all mean so much to me. Merry Christmas one and all! It’s time for another retro-iffic installment of The Videocade Commentaries! Happy Holidays! Let’s geek out over some more video game cartoon Christmas Specials! Join Pixel Dan, Ito, and Past Tense Eric for a viewing of 1982′s Christmas Comes to Pac-Land! That’s right, the first-ever video game cartoon series had a Christmas special…and it’s pretty fun! So grab your power pellet cocoa and cozy up for some Videocade Commentaries goodness! Christmas time is here! And what better way to celebrate the holiday season than with Pixel Dan and Devall as they play a game based on the holiday classic, RUDOLPH THE RED NOSED REINDEER! This is DAY 2 of the 2012 Toy Review Advent Calendar! 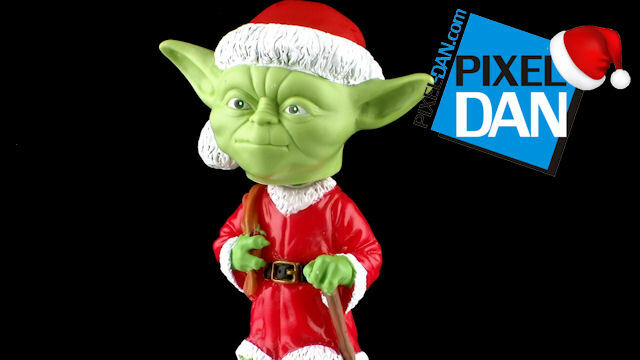 Based on the classic Ralph McQuarrie artwork, Santa Yoda has basically become a staple of the holidays these past few years. Join me for a look at this cool stocking stuffer sized Bobble Head of Santa Yoda from Funko! Welcome to the 2012 Toy Review Advent Calendar! Every day from now until Christmas there will be a brand new Holiday-themed toy review video! Just click on the date on the calendar in the video to be taken directly to the toy review of the day! Note: The annotation feature does not work on some devices such as the iPad, iPhone,and some other smart phones.